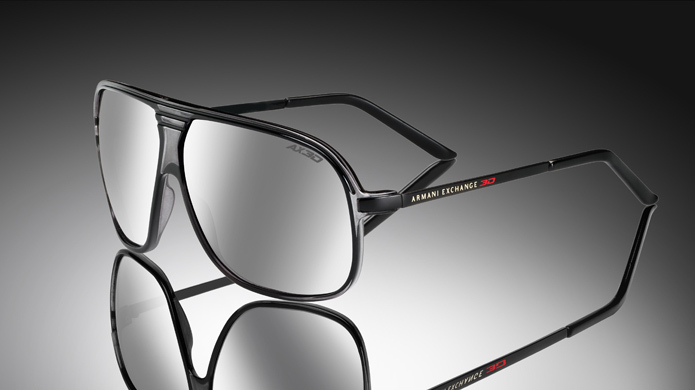 The Armani Exchange 3D glasses are intended for movie theatre use only. The glasses will be offered with a black protective neoprene soft pouch featuring the “AX 3D” logo. 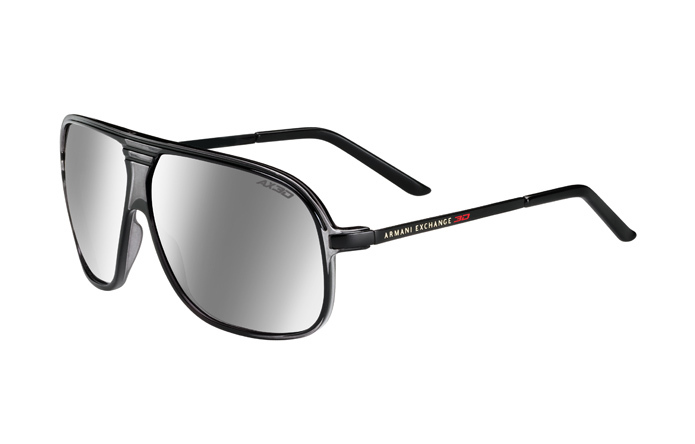 Priced at $58.00, the A|X 3D glasses will be available in December 2010 exclusively in the United States at A|X Armani Exchange stores and on Armani Exchange website.